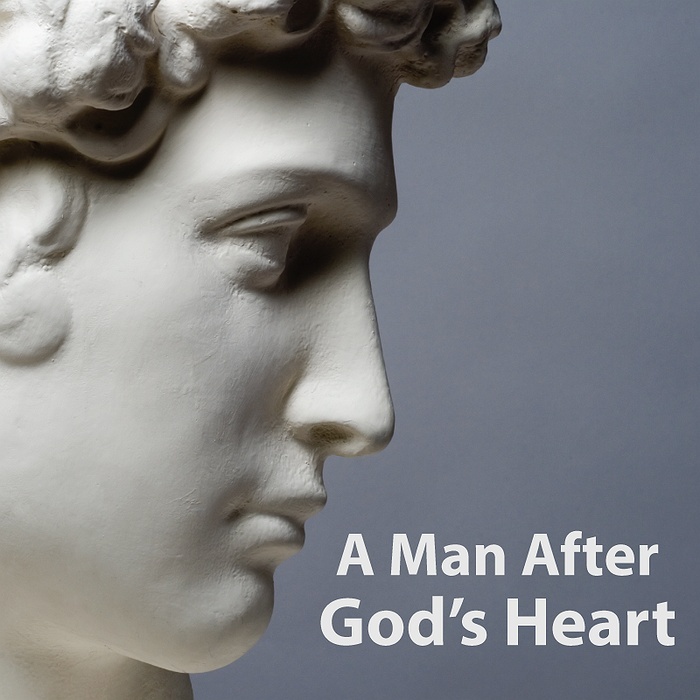 Subject: LongIsland.com - Your Name sent you Event details of "A Man After God's Heart: Life Lessons from King David"
On Sunday, January 6, 2019, at 9:00 and 11:00 a.m., South Bay Bible Church, 578 Montauk Highway, East Moriches, is beginning a new teaching series entitled A Man After God’s Heart. “In this series, we’ll discover, five of the most important lessons of life from one of the greatest men who ever lived,” said Martin Hawley, pastor. 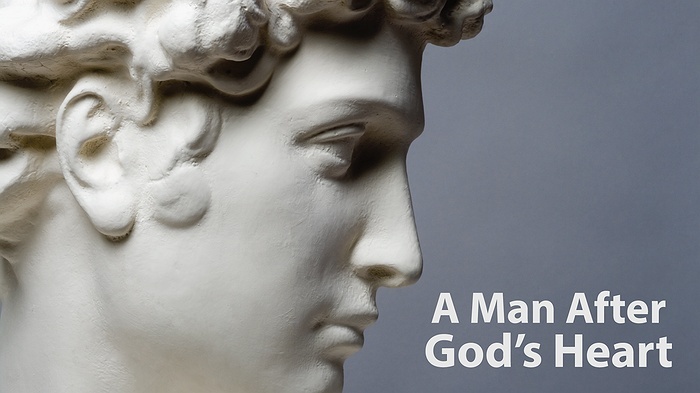 In this study, Pastor Hawley will reveal life lessons from his favorite Bible character – King David. 1. What Made David Great (1 Samuel 17:1-4, 7-11; 8:1-7; 17:11, 26, 36-37; Psalm 25:1, 3, 5) – January 6: David went from humble shepherd to national hero to great king. But he wasn't great because of his reputation or military prowess. He was great because of where he'd learned to place his hope. 2. Giant Killer (1 Samuel 20:30–31; 21:1–4, 6, 8–9; 17:47; 22:10–11, 13–17, 22; Psalm 9:9–10; Matthew 11:28–29) – January 13: The way of God is most unappealing when we are angry, isolated, or afraid. That’s when we consider things we would never otherwise consider. It's when we feel compelled to do something . . . anything. But maybe there's a better way. 3. Revenge! (1 Samuel 25:2-42; 1 Peter 3:9-11; Matthew 5:43-44) – January 20: The way of God isn't appealing when we have been wronged by someone else. Our natural urge is to try to get even. We want to wrong the people who wrong us as a way of getting payback. That seems just. It seems fair. But does it solve anything? Maybe there’s a better way. 4. Becoming an Inspiring Leader (1 Samuel 16:6-12; 18:18; 24:4-6, 12-13; 26:7-11; 2 Samuel 4:8-12; 5:1-4; John 13:1-5, 14-15; Mark 10:45) – January 27: Few things are as repulsive as a leader, parent, boss, or politician who leverages influence for his or her benefit to the neglect of whom he or she is responsible. Few things inspire more than a leader who says no to himself or herself in order to say yes to those for whom he or she is responsible. So how can we lead well when authority is placed in our hands? 5. What to do with Failed Dreams (2 Samuel 12:11-13; 13:12-15; 14:32; 15:10, 23-26; 17:7-9; 18:5-8, 19; Psalm 25:1, 5) – February 3: Plans are great. Reality is greater. Reality wins. Things don’t always go as planned. Some dreams don’t come true. So, what do you do when you discover your dream can’t come true?